​If you need to rent a boat, a motorboat, kayak, canoe, wakeboads, SUP ext in Knysna, in Knysna we have a large fleet that suits your needs and especially your pocket. We have boats that you can rent with skipper or rent without skipper. You can rent boats for single days or weeks. 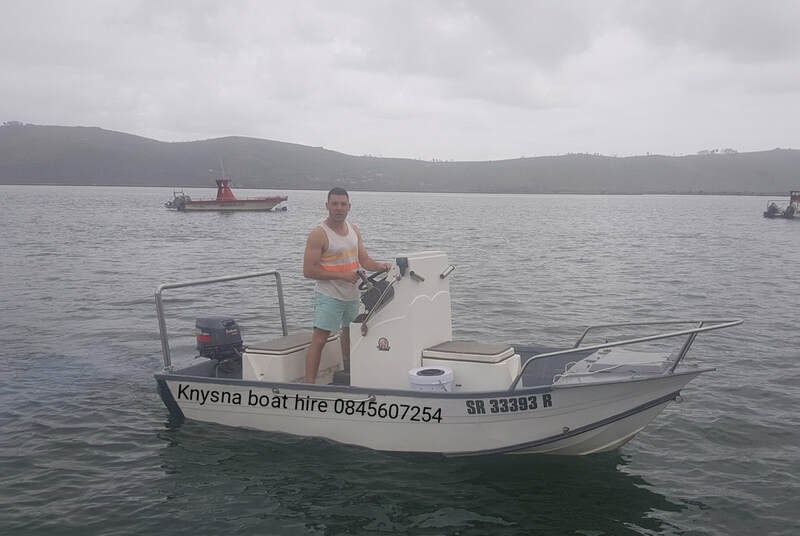 If you do not have a license, we are the only company in Knysna which has a large fleet of boats without qualifications, which can drive yourself even without license.